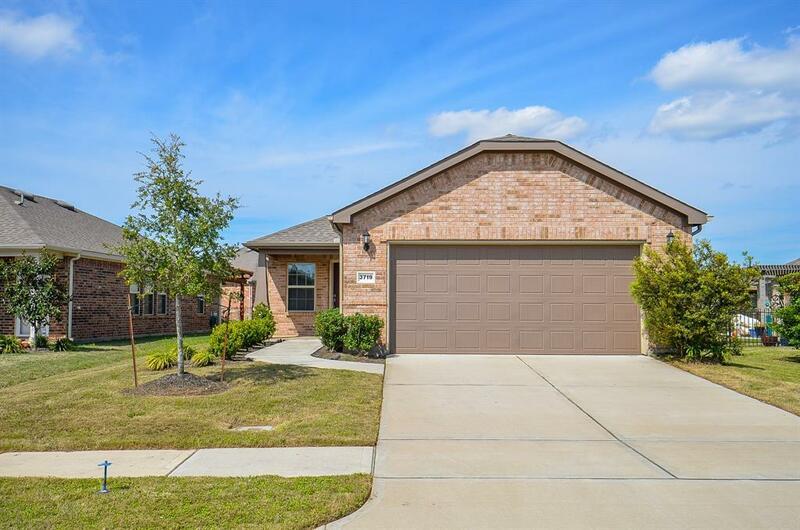 You're going to absolutely love this very well maintained 2/2 in Del Webb Sweetgrass in Richmond! 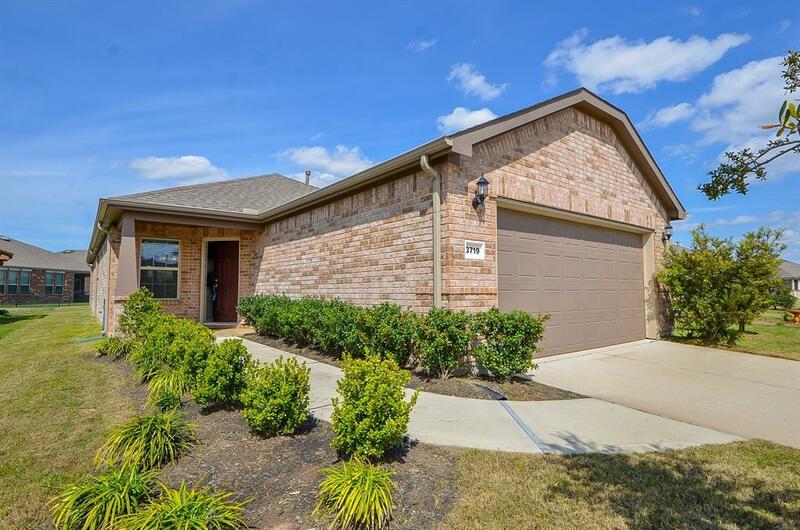 Upgrades include sunroom, screened porch, tile floor throughout, irrigation sprinkler system, and more! 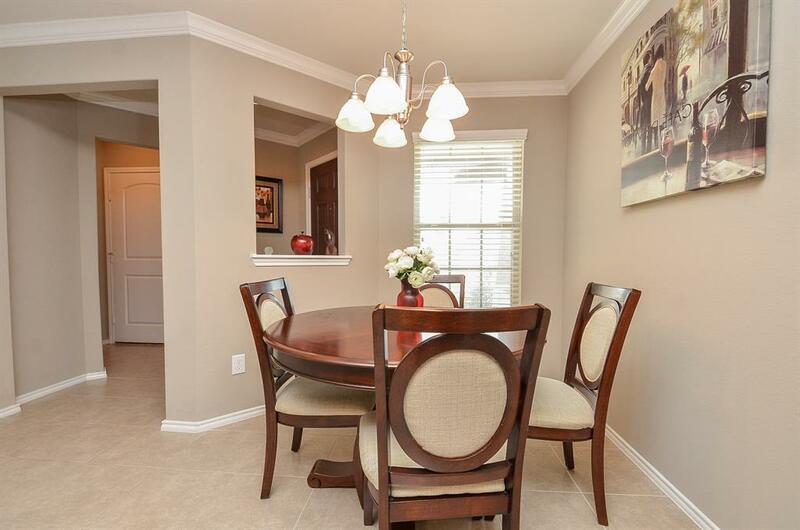 A beautiful, open, and bright combo kitchen living room greets you as you enter. 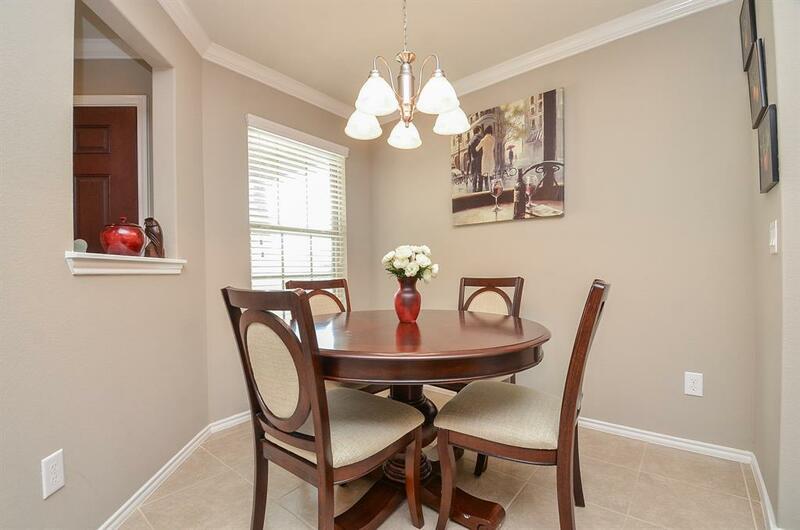 Enjoy the lovely granite, stainless appliances, large breakfast bar, and pendant lights. Cleaning is never easier with tile throughout the home. Enjoy the cool mornings or sunny afternoons on your backyard screen porch. Lots of amenities to discover and enjoy here! You will be spoiled with the state-of-the-art amenity center with pool, spa , tennis courts and bocce ball. You're sure to love and make this stunning home and neighborhood your own! Schedule a showing today!